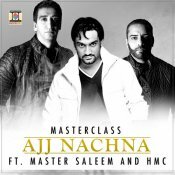 Moviebox are proud to present the highly anticipated debut smash hit single released by Masterclass entitled “Ajj Nachna” featuring Master Saleem & HMC!! 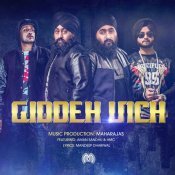 Maharajas release their highly anticipated brand new single entitled “Giddeh Vich” featuring Aman Sandhu & HMC!! Here is the latest single from S2K featuring Dev Dhillon & HMC entitled Gal Ban Je! ARE YOU HMC? Contact us to get a featured artist profile page.